Melissa and Alex were one of my very very first clients…7 years ago and back then I shot with a F100 FILM people FILM! haha..I have absolutely loved watching their family grow! 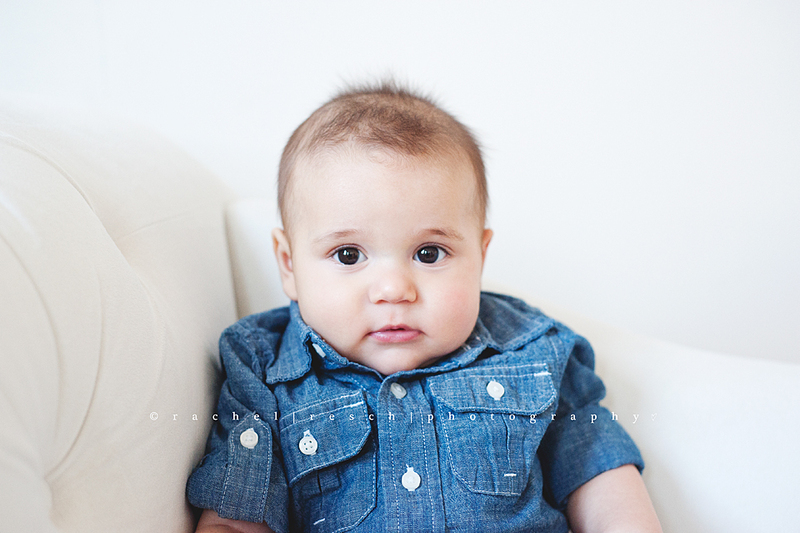 Dominic is one lucky little boy to have 3 big sisters who absolutely adore him! 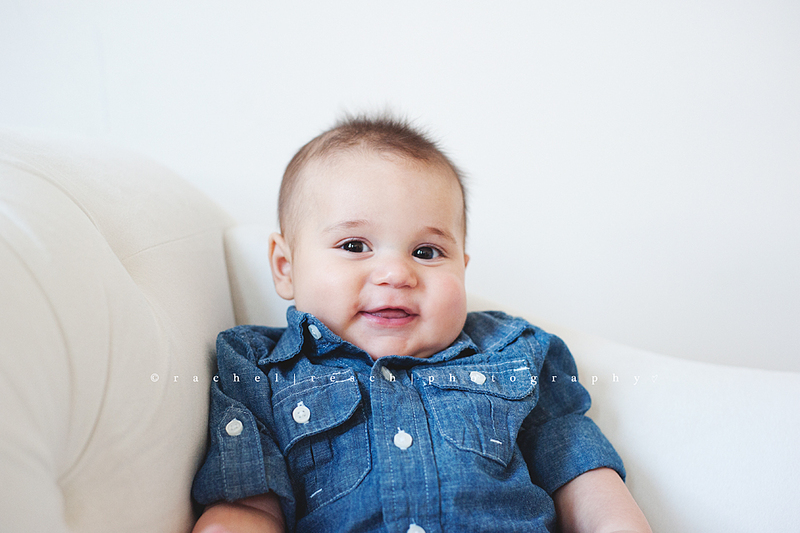 We had so much fun at his 6 month session, he is the squishiest little love muffin!